Whether you are communicating to a few friends or organizing the latest project for the Office, we provide FREE Mailing List Management for our Customers desiring to communicate anyone via a Mailing List. Our List Management Software remains to be the most current and easy to manage software available. Mailing Lists are an convenient way to communicate to Friends, Family, Co-Workers, Staff ..... We Provide a SAFE, Private, and Easily Managed method for communicating to anyone you choose as a Member of your Mailing List. Your First List is free with your subscription! Think about it, what more Safe and Practical way can you have to communicate with your Family and Friends to any Address under No-JunkMail.com? I use mine to replace the MyFamily.com Mailing list. 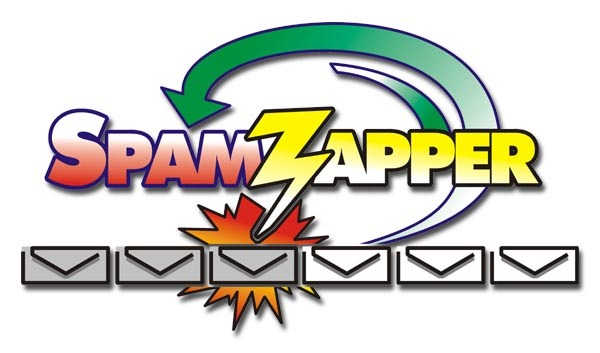 That's SPAM and Virus free communications on our Servers for YOUR Email distribution List. You decide who you want on your Mailing List, and who can subscribe. We'll provide the SPAM and Virus Scanning, and we'll provide the Mailing List Manager (you) with any E-mail which is being attempted from outside your mailing list's membership. YOU Decide who you want to send and accept E-mail from for your mailing list. Here are the features of MailMan v. 1.2 - Our Mailing List Manager of Choice. Here's a brief description of the new features in Mailman 2.1 The NEWS file contains a detailed summary of all new features. Here is a short summary of other features in Mailman. For details, please see the on-line documentation. We have been running and Managing Mailing Lists for more than 10 years. Who do you want to have running your Mailing Lists for you? Please sign-up Using our on-line Mailing List.